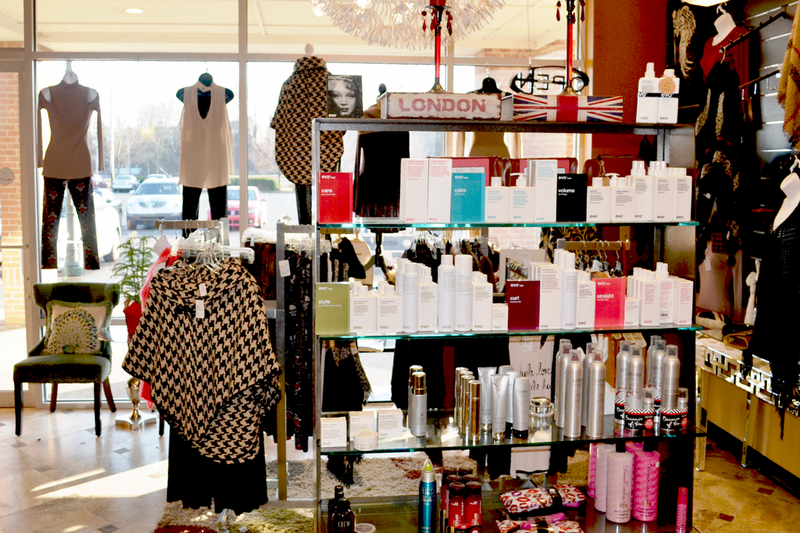 With or withour a hair appointment, you should take some time and come visit our European inspired boutique. 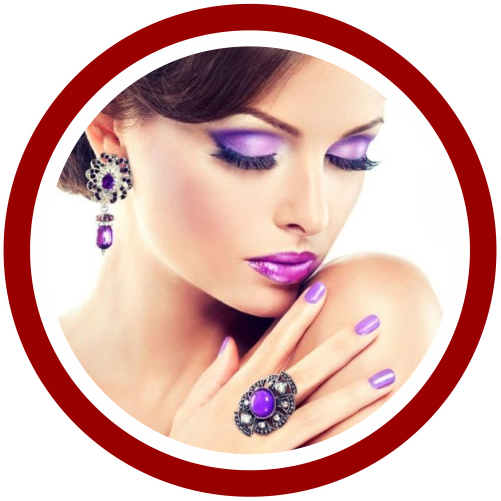 It is located our salon lobby and has a wonderful selection of clothes, jewelry, make-up, accessories, and of course, professional quality hair products. 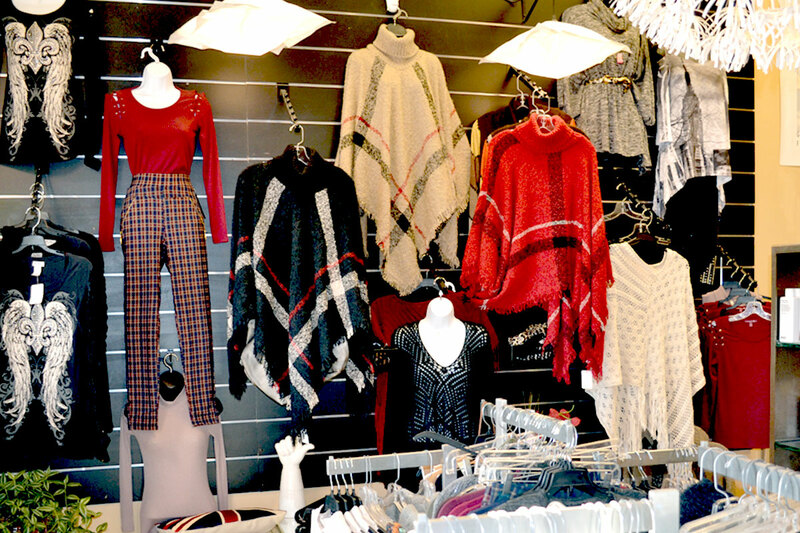 Our selection is very chic, stylish, and unlike anything in the Columbus area. Let us freshen up your look in more ways than one, we look forward to serving you at Studio Shag. 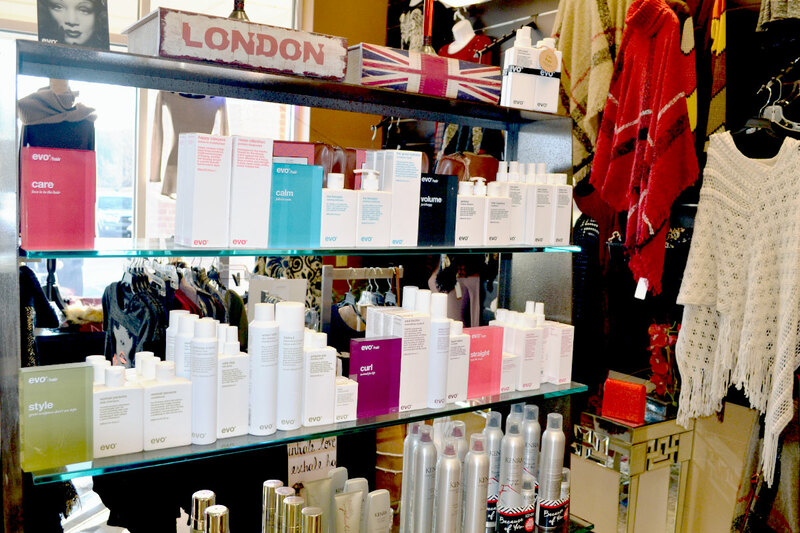 From makeup and professional hair products. We can help you look a little more glamorous. Spice up your look with our fabulous European inspired accessories. From jewelry to bags and all in between. 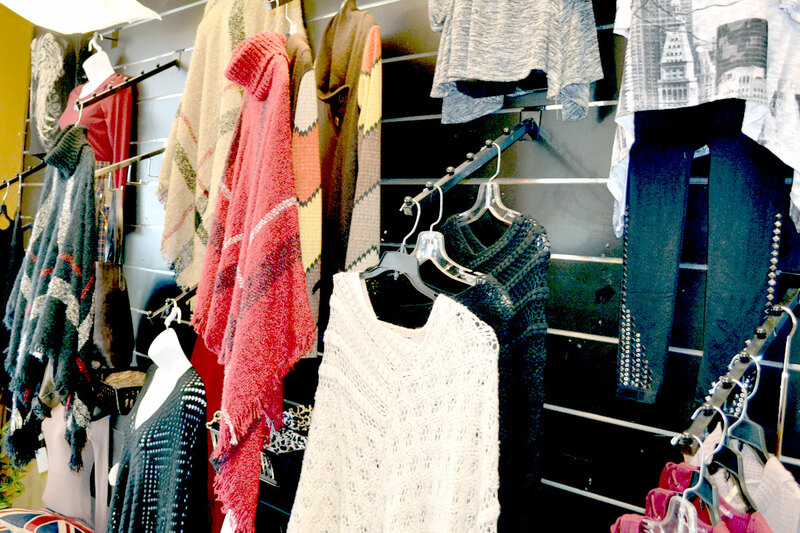 Wide selection of chic, fashionable clothing. We can dress you from head to toe.